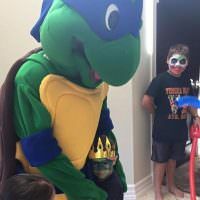 Whether you are looking to throw a large Purim party at your synagogue or a mini carnival in your neighborhood, Clowns.com has the best Purim party kids entertainment. 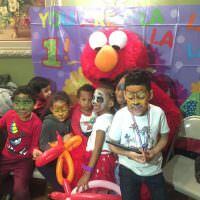 Throw a large or small event in Manhattan, the Bronx, Queens, Brooklyn, Long Island, Westchester, or Staten Island with the crew from Clowns.com. 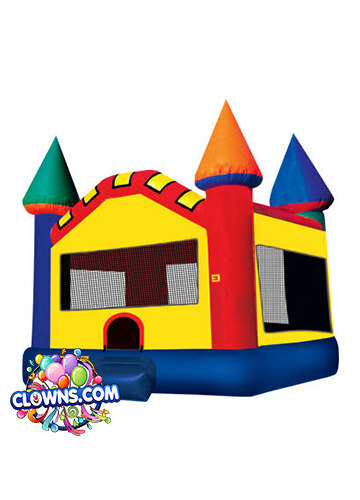 Purim is already a holiday that kids love but with the Purim party entertainment from Clowns.com, this year’s Purim can be made unforgettable. 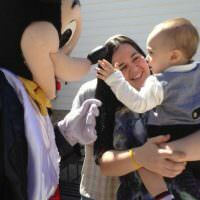 Celebrate with Purim clowns, a magic show, fun games, and music. 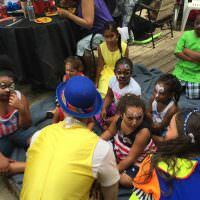 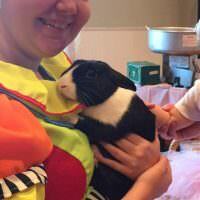 Our children’s entertainers are energetic, fun-loving, and will get your party started. 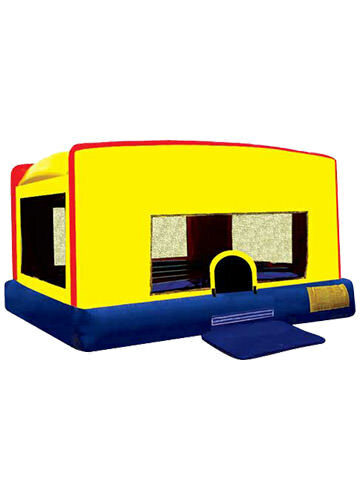 Add a bounce house package for even more Purim entertainment. 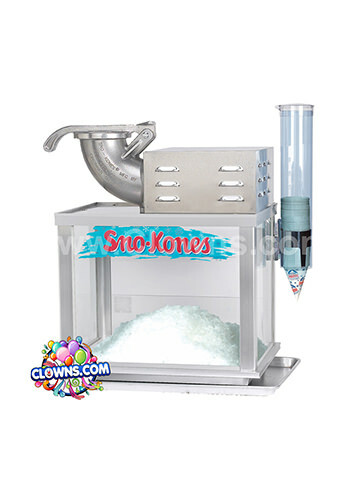 Clowns.com also offers princess packages and character packages so you can invite more performers and double the fun. 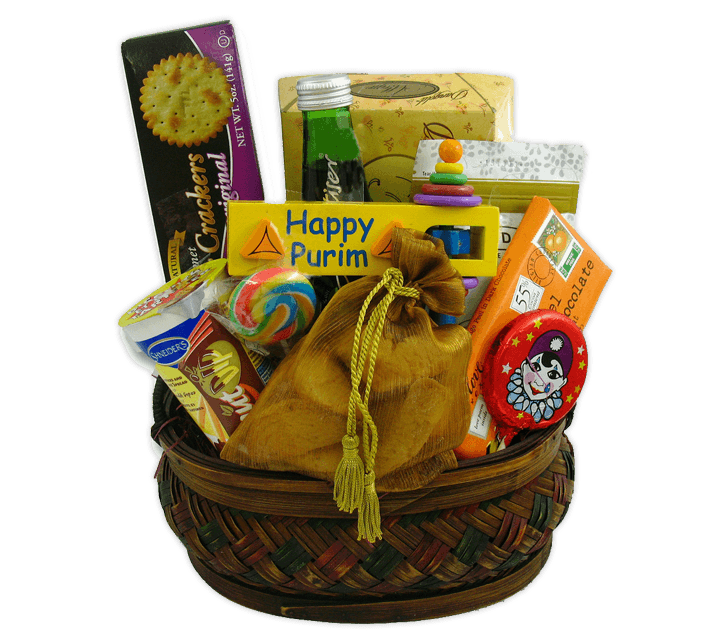 Yummy concessions like cotton candy and snow cones can be lined up with traditional Purim treats like hamantash. 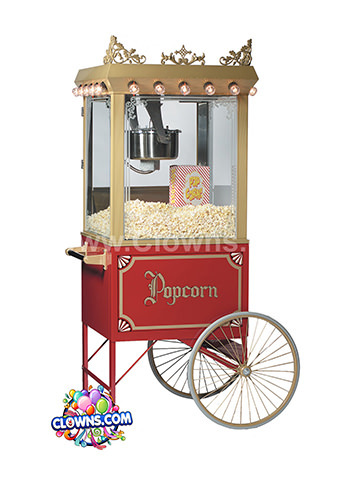 All of the Clowns.com extras will be sure to delight all of the young guests at this year’s Purim. 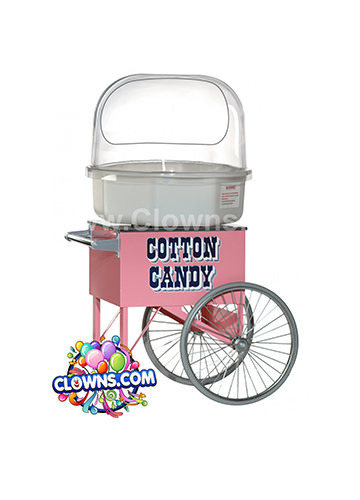 Combine your favorite traditions with new Purim party ideas from the kids party experts at Clowns.com.